When buying a diamond, there are four "C's" to keep in mind: carat, cut, clarity and color. The diamond color often varies significantly as there are different colors of diamonds naturally produced in different regions of the world. There are other colors artificially crafted in labs. Before you go out and purchase a diamond, whether it is in an engagement ring or diamond jewelry, it is important for you to know what to consider when it comes to the diamond color, such as a green diamond, what it might cost and the possible meaning behind the color. First, it's important to understand the diamond color chart. The color chart is provided when buying a diamond ring and some other forms of diamond jewelry. There is a letter rating scale attached to these diamonds. A colorless diamond is rated as D, E and F. The difference here is very noticeable to the naked eye. 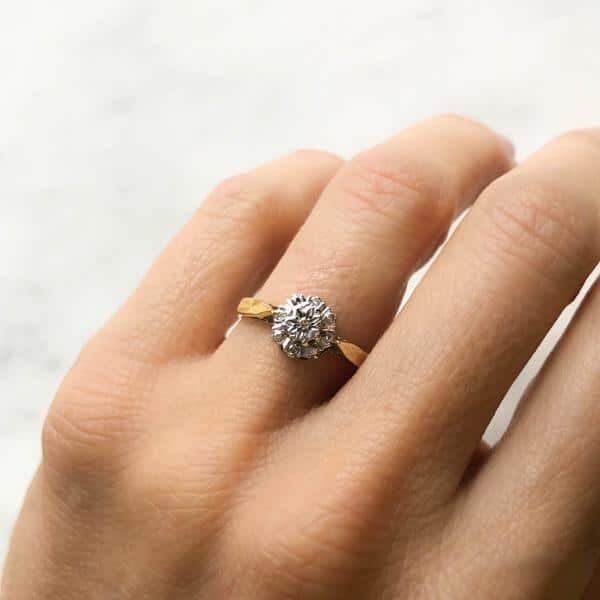 In fact, only a skilled gemologist can pinpoint these differences (it's also recommended to only have these kinds of diamonds set in white gold or platinum as the clear diamonds will reflect yellow gold, which throws off the diamond color appearance). Near colorless is next on the color scale. These are known as G, H, I, and J. The further down on the diamond color grade the more outside color is very apparent. However, any kind of color tint may be hidden by using white gold or platinum. The faint color grades are K, L, and M. It is easier to spot color in these diamonds. It is also at this point where the diamonds will be set in yellow gold or other materials other than white gold and platinum. After this, there is the very light color scale, which is N and R. These are usually yellow or brown in color. Last, there is the light color scale, which is identified as S and Z. There are also specific colored diamonds. These diamonds might have a pink or a blue tint to it. Others are yellow or have a slight emerald color to it. There are also lab-created diamonds, which can represent just about any color at all. Beyond the colors, whether made in the factor or naturally produced, these diamonds are still regulated and graded by the cut, clarity, and carat. Each person will have their own basic desires for specific colors. Some people will want a colorless diamond while others will want a diamond that has color. Desirability completely depends on the individual. However, there are diamonds that are rarer, and see an increase in cost, which also makes the diamonds more desirable. Ultimately, the rarer the diamond is, the more desirable it becomes. This is where determining if a diamond is produced in a lab or naturally is critical. Lab produced diamonds are not desirable. 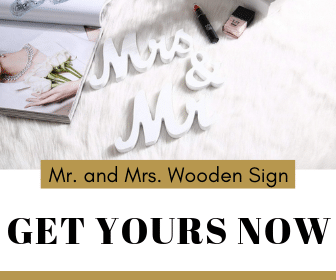 These can be created and in any color. It isn't a fake diamond, but it's not naturally produced. When a diamond is made in a lab, it sees a reduction in value and does not have the same drive and desirability to it. Rare diamonds are those with natural colors other than brown and yellow. Naturally created diamonds that have a pink or emerald tone to it helps increase the value although it also depends on the other C's for the overall price. 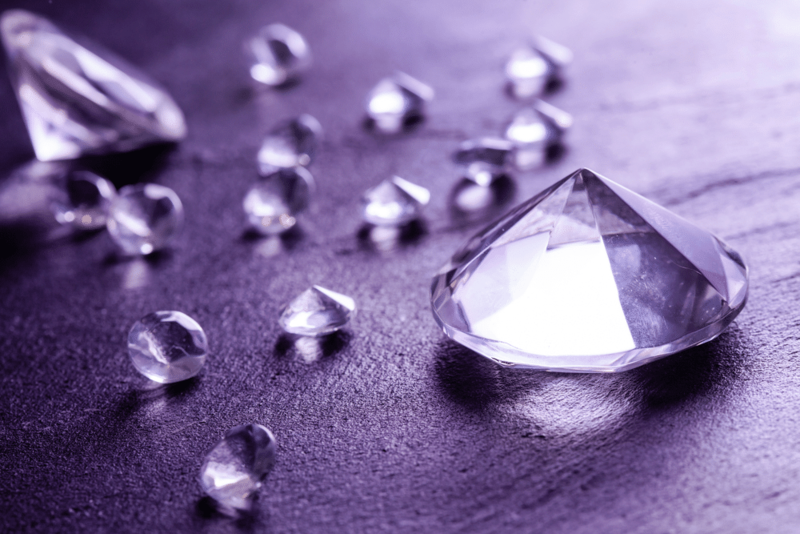 Marketing plays a huge role in diamond color desirability. One of the more recent marketing ploys for certain diamonds is the "chocolate diamond." This term popped up several years ago to help sell chocolate looking diamonds. However, in reality, these are just very brown looking diamonds. Before the "chocolate" tag, jewelers struggled to sell brown diamonds as there is very little sparkle and few people wanted brown as opposed to other diamond colors. However, once the term "chocolate" attached itself to the brown diamonds, it helped increase the desire for jewelry with these kinds of stones. There is no added value to the diamonds and these brownstones although it has helped jewelers around the world sell more of a color type it struggled to sell before the branding name of chocolate. 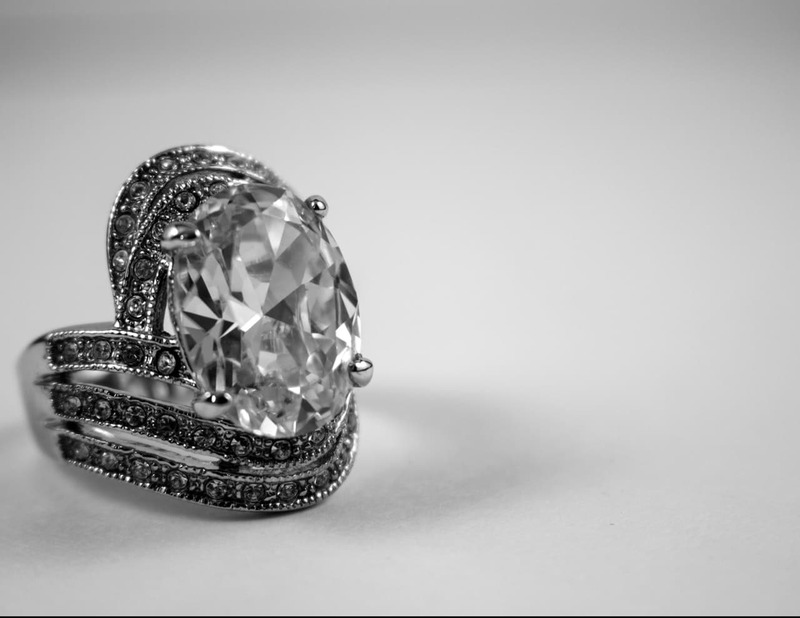 Cost is associated with the scarcity of the diamond. Due to this, a colored diamond might be either more or less valuable than a colorless diamond; it depends on a few factors. First, when comparing a colorless diamond with that of one further down the color grade scale, the value of a slightly colored diamond drops significantly. A diamond that is an "L" or an "M" on the grade scale is worth just 10 percent of what a "D" grade colorless diamond is, even if all the other "C's" are exactly the same between the two. 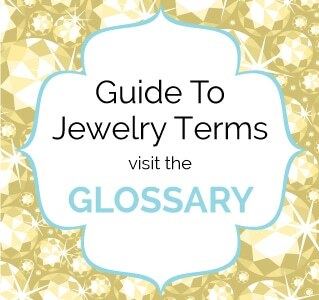 Many of the top jewelry brands won't carry colorless diamonds out of the top few grades (this is especially true when shopping with top designers such as Harry Winston and Tiffany's). In terms of a colored diamond, the first determining factor is whether it was created in the lab. If it is a lab created diamond it instantly will see a reduction in value. Again, these diamonds are easily produced and are not rare, and because there is no rarity to the diamond, there is not much in the way of value to these stones. For naturally created color diamonds, the value may increase over that of a colorless diamond, but the color plays a factor. Brown and yellow diamonds are not designated as valuable. As the diamond color scale goes down the list, the lowest graded diamonds show signs of yellow and brown. These full brown and yellow diamonds are just even further down on the scale. While brown diamonds have seen an increase in sales due to the chocolate naming, the overall value of the diamonds isn't all that much. Now, a green diamond, pink diamond, and emerald diamond can be far more valuable than a colorless diamond, depending on several factors. First, these diamonds need to be naturally mined and not made in a lab. Second, the color needs to be present, but it still needs to adhere to the cut, clarity, and carat. In this case, clarity is extremely important. If there is a green diamond, but it is foggy, the value will drop. Colored diamonds that are foggy are far more common than those that have exceptional clarity. So, if there is a green diamond, pink diamond or another colored diamond with excellent clarity, it instantly makes it especially desirable and pushes the value past that of even the highest grade colorless diamonds. There is a meaning behind the color of diamonds. For some, the meaning might be more important than the clarity or overall color grade of the diamond. Orange diamonds, for example, are rare diamonds with secondary colors inside (although these are less pure) and have a meaning of courage and energy. A pink diamond represents passion and confidence while a brown diamond represents stability and connects the wearer to the earth. A yellow diamond can be seen as vibrant and happy while a green diamond is seen as a sign of youthful strength and prosperity. Blue diamonds not produced in a lab are especially rare and symbol purity. Black diamonds do not have the same sparkle, and there typically is no clarity in black diamonds. However, these are seen as symbols of power. There is no limit to the number of diamond colors out there. Naturally produced diamond colors are always more valuable than those produced in a lab. This is because certain elements must be present during the formation of the diamond to create the color. Red is by far the rarest diamond color as only a few dozen are known to exist (which is also why a red ruby is so popular). 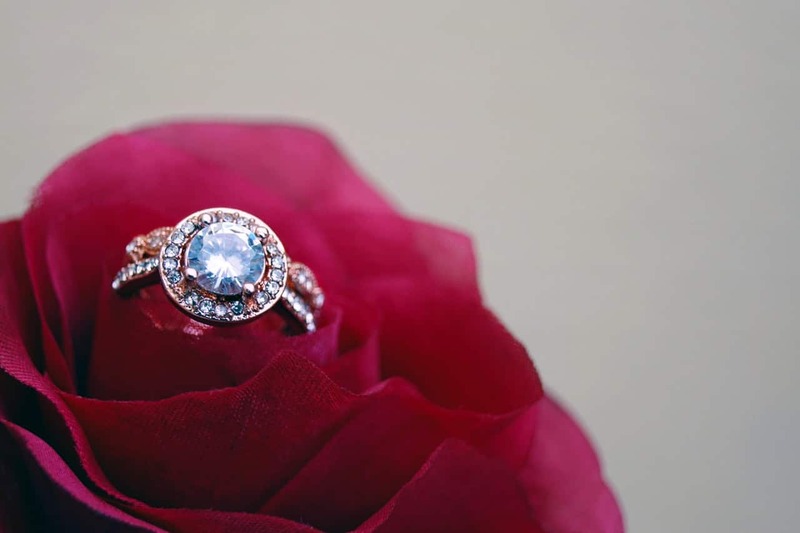 Other rare, naturally made colors include a green diamond, a blue diamond, and a pink diamond. The more vibrant the color, the more desirable it becomes, especially when it has high levels of clarity to it. Ultimately though, the best diamond is the diamond the recipient wants. 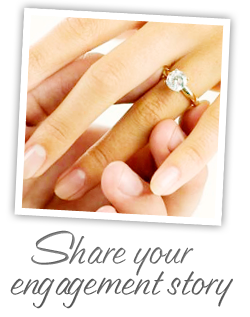 When selecting an engagement ring, it is important to know their own style and what they are interested in. This will make it easier to determine which diamond color should be selected. 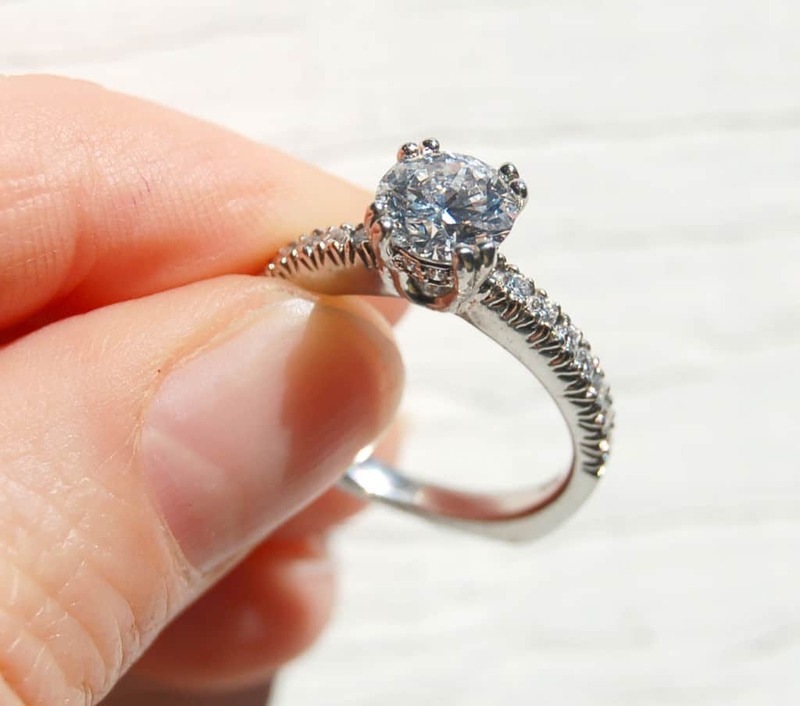 Beyond this, it is important to avoid the lab produced diamonds, even though these diamonds will reduce the cost of the ring the diamond itself is not as valuable. It is also important to consider the material that will house the diamond. White gold and platinum are often seen as the most desirable material because these colors will not reflect in the colored diamond (or even a colorless diamond). However, some diamonds, such as yellow and brown, are better suited to the more traditional yellow gold settings. 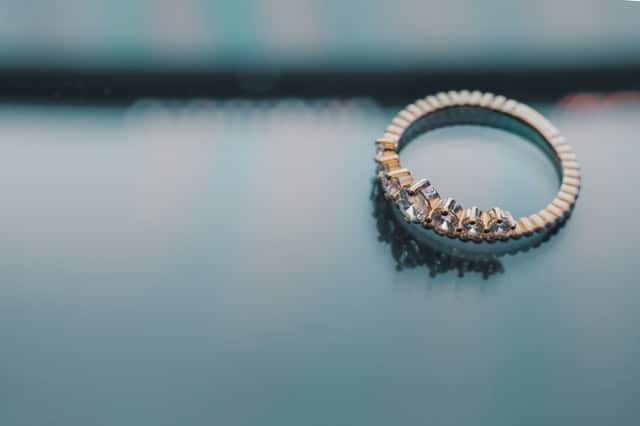 Expert gemologists can help you with making the right selection, as well as, learning more about the diamond or diamonds you're considering.